Earlier this year, we asked our fellow marketers about their email and marketing automation programs. That’s why we teamed up with Smart Insights and surveyed 585 marketers from 181 countries, across 19 industries. 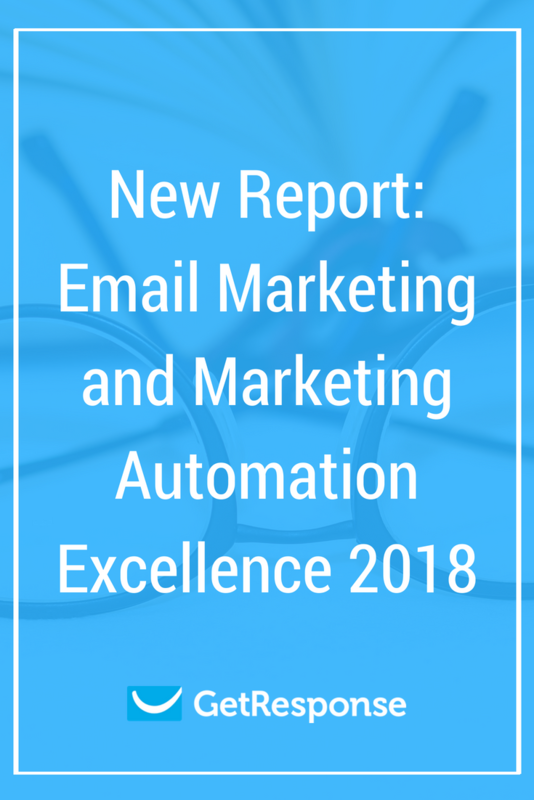 A couple of months later, we’re now happy to share the results with you in the form of this new report – Email Marketing and Marketing Automation Excellence 2018. To download the report, just click on the link above or continue reading to find more information about the study and our findings. The takeaways coming from this report might depend on your role in your company. Digital marketing managers will learn how email and marketing automation compare to other channels. This should help start in-depth discussions about the need for an integrated online marketing strategy. Email marketing and automation specialists will learn which techniques will get them the highest results, including high-opportunity areas that aren’t fully used by most businesses. Who took part in the study? Our respondents came from a wide range of industries. The top represented verticals were digital marketing, education, agencies, and technology. The majority of them were senior leaders responsible for digital marketing in their companies – business owners (30%), senior executives (15%, and digital marketing managers (13%). They targeted mostly B2C (44%) or both – B2B and B2C (37%). 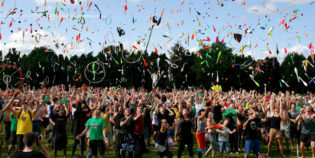 Those who solely catered to a B2B audience accounted for 19%. There was also a wide range of email list sizes. 44% of the study participants had a database of 1 to 2,000 subscribers, 20% – 2,001 to 10,000 subscribers, and 15% didn’t currently have a list. Bigger senders accounted for 18% in total – 10,001 to 50,000 subscribers (8%), 50,001-200,000 (6%), 200,001-1million (2%), and more than 1 million (2%). What areas does the report focus on? When constructing the survey, we focused on several critical areas of running effective email and marketing automation campaigns. We first wanted to learn more about how marketers rate different online marketing channels in terms of ROI they’re getting from them and their future budgeting plans. 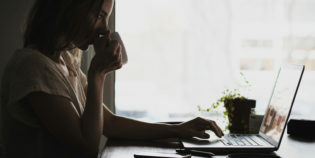 The findings should help you compare the results you’re currently getting from your email and marketing automation campaigns and help you verify whether you’re putting enough emphasis on the right digital marketing channels. The second area we focused on was identifying the most popular tactics marketers use to reach their business objectives. We’ve picked and analyzed the ones that are considered the most crucial for driving email marketing and automation ROI. This helped us identify the level of adoption of different marketing tactics and pinpoint the ones that remain relatively unused but have a significant potential to make a big impact on the bottom line. We also built on our previous years’ research and dug deeper into whether and how marketers use landing pages to accompany their email and automation campaigns. With this, we’ve come closer to understanding the entire process email marketing professionals go through to generate leads and communicate with them effectively, using email and automation techniques. Below are some of our key findings. For more data and our recommendations, download the whole report. We hope that with this new research, you’ll have a better overview of how you compare against other marketers, what areas you could improve on, and what steps you should take to drive more revenue with email. We conduct this study every year, so if you’d like us to highlight other areas next time, leave us a comment. How to Use Email Marketing for Ecommerce?